I would say that the best thing to happen this year was that I got engaged to the man of my dreams! 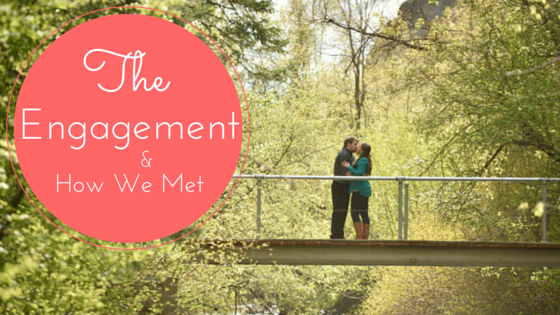 Read the whole story about how we met and our engagement in this post here. So this year I have been wedding planning on and off throughout the year, which has been interesting to say the least. None of my friends in my immediate friend circle have gotten married, with the exception of my sister’s best friend, Ashley, last year. My sister is not married either, so my parents’ knowledge of wedding planning is about the same as mine– zip. I plan on documenting my wedding planning adventure on my blog for those who need some guidance from someone with a wedding under my belt! 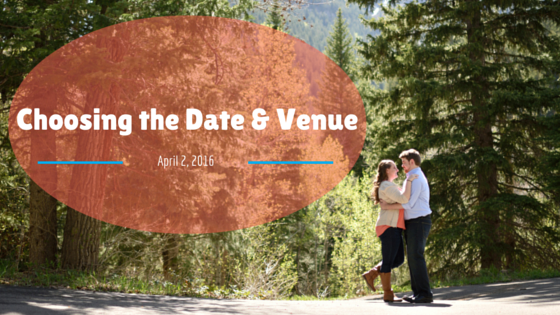 We have already picked the date and venue. Read all the details on this post! I am nearing 4 months until the wedding, and I need to get all my ducks in a row! 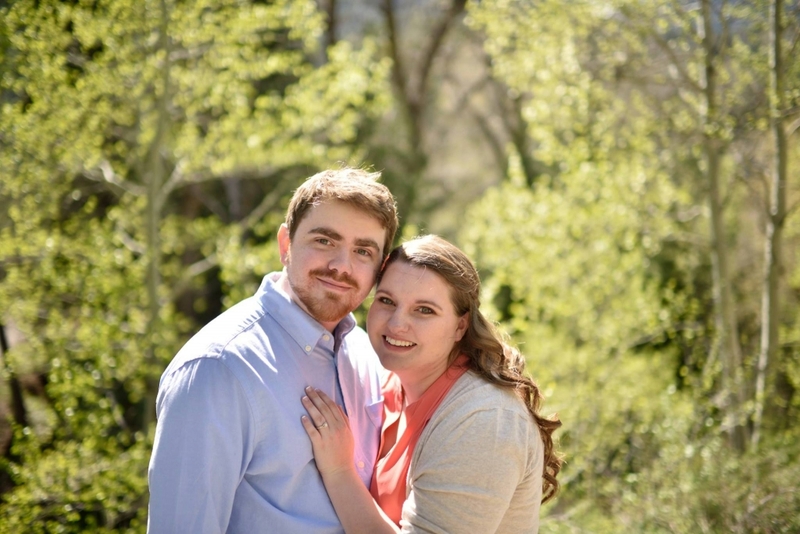 Keep with my wedding planning adventures on this page here!